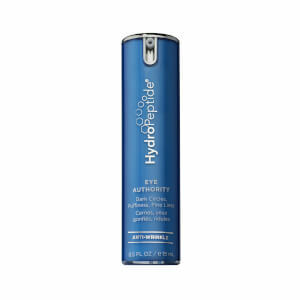 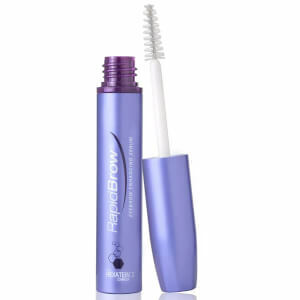 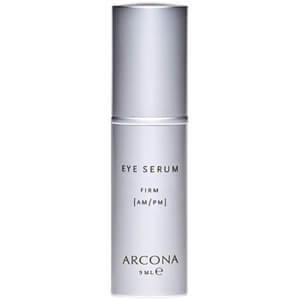 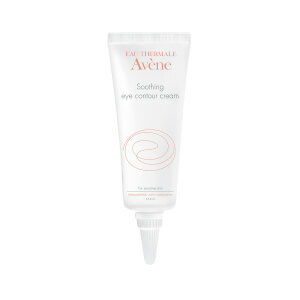 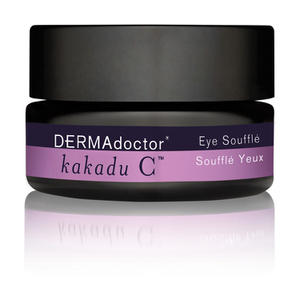 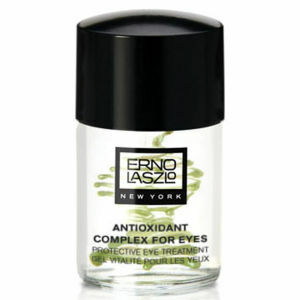 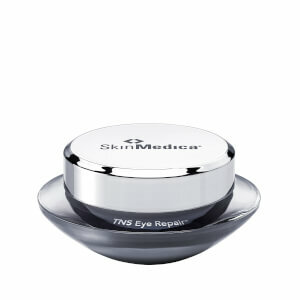 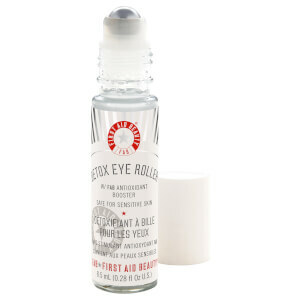 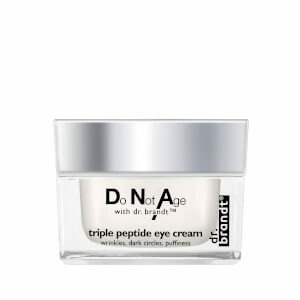 Treat and protect the delicate eye area with our Eye Care range at SkinStore. 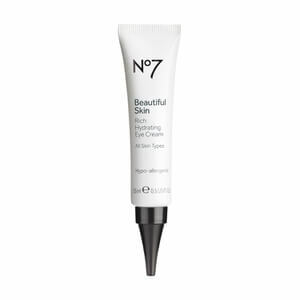 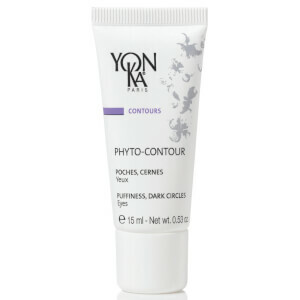 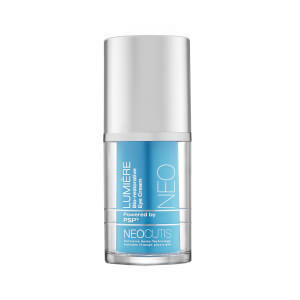 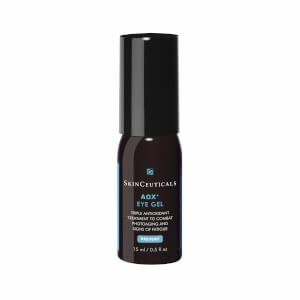 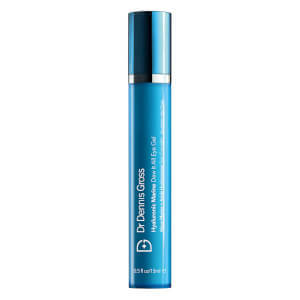 Offering advanced serums, cooling gels and softening cream formulas, you can help reduce the appearance of fine lines and dark circles as well as ease puffiness. 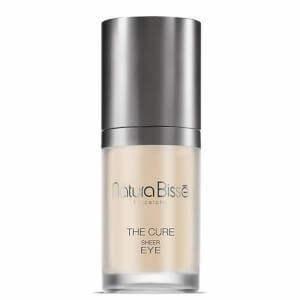 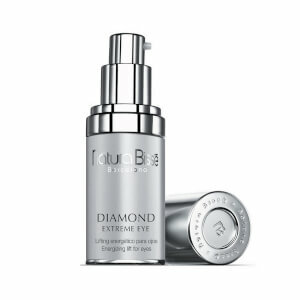 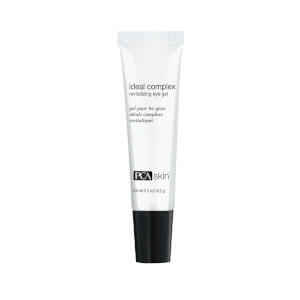 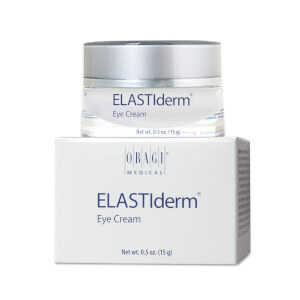 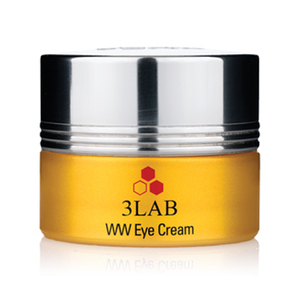 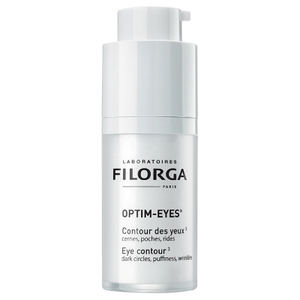 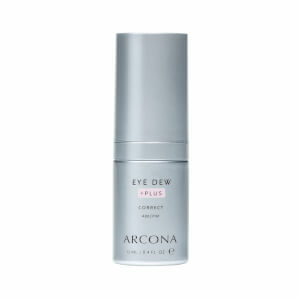 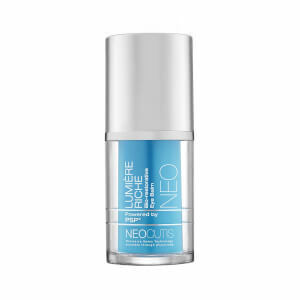 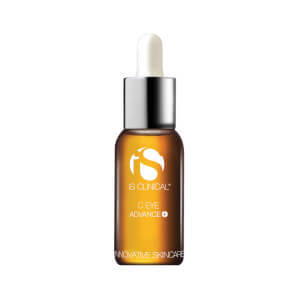 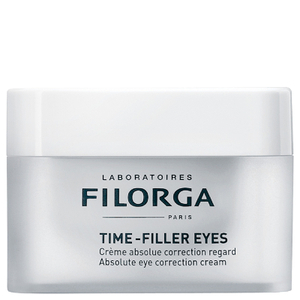 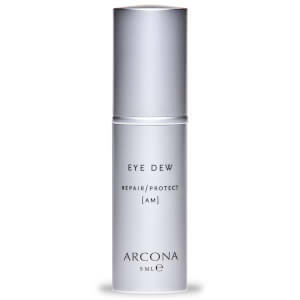 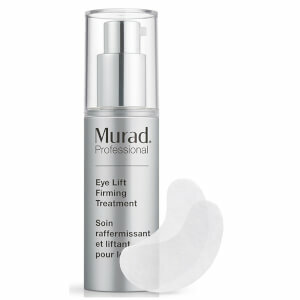 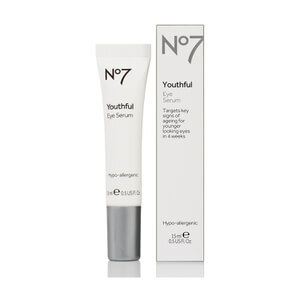 With gentle yet efficient treatments, the area looks brighter, more awake and visibly transformed. 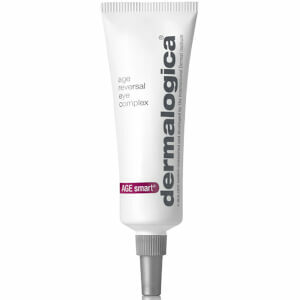 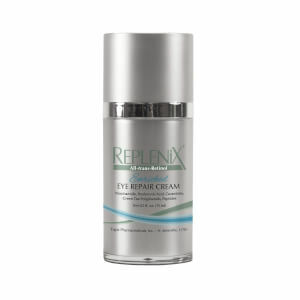 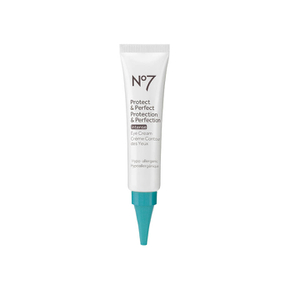 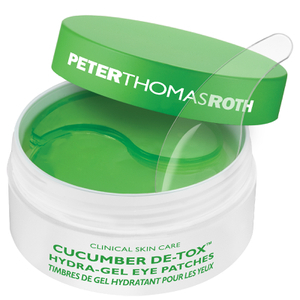 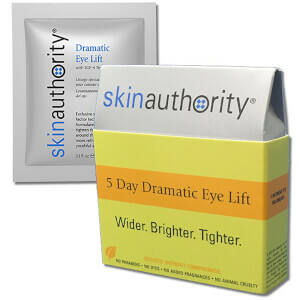 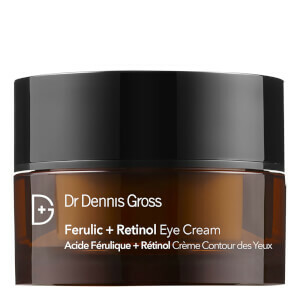 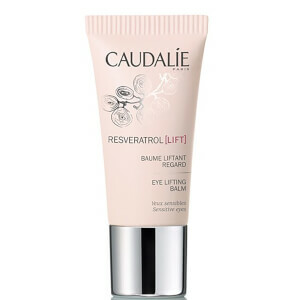 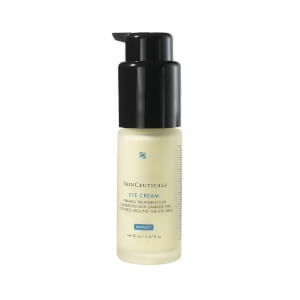 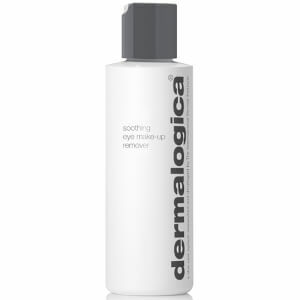 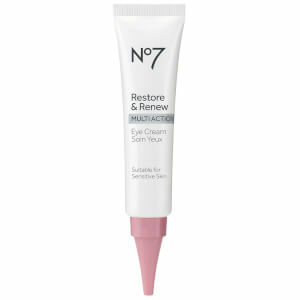 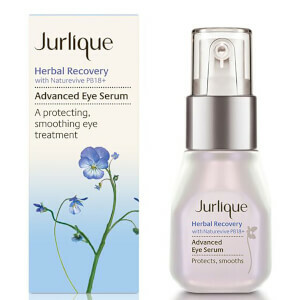 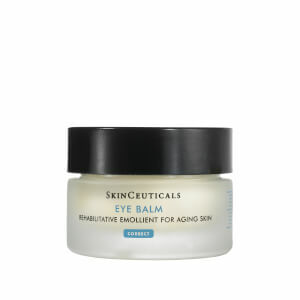 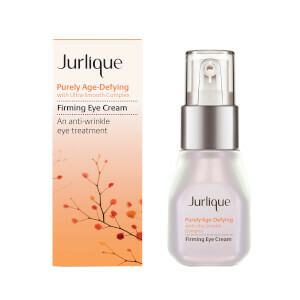 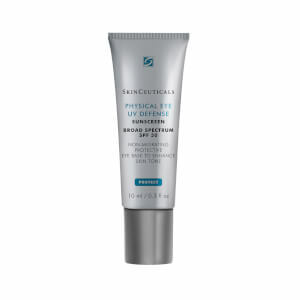 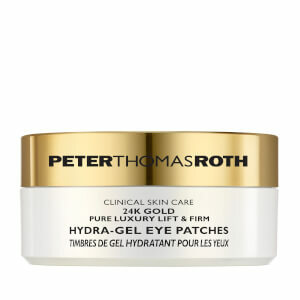 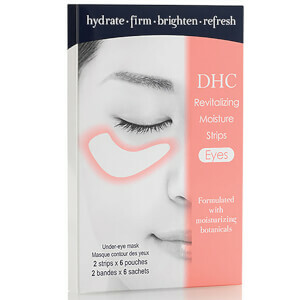 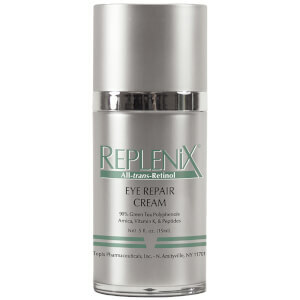 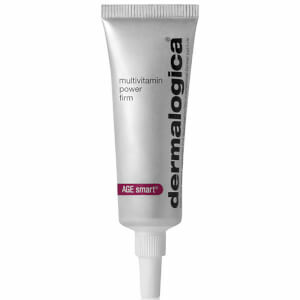 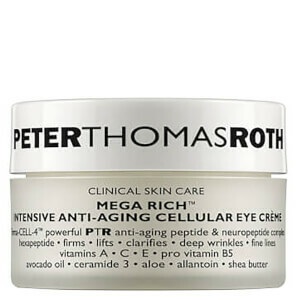 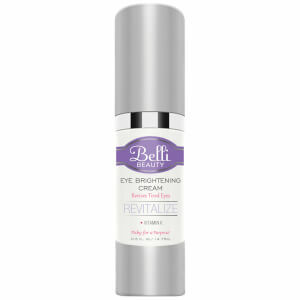 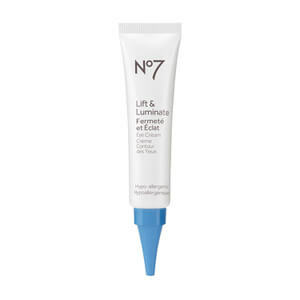 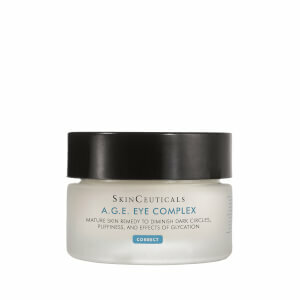 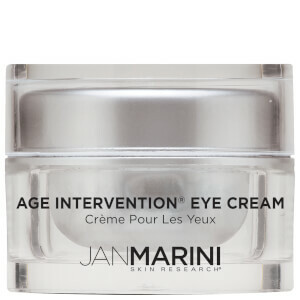 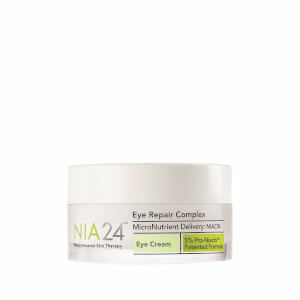 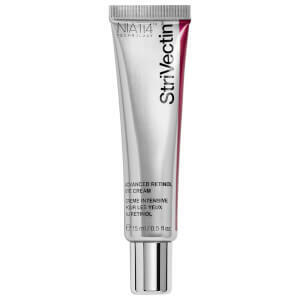 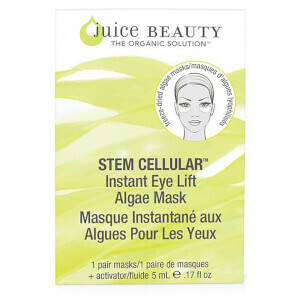 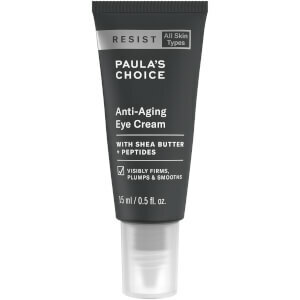 Perk up your peepers today with products from brands such as: Skinceuticals, Neocutis, Ole Henriksen and Belli Skin Care!